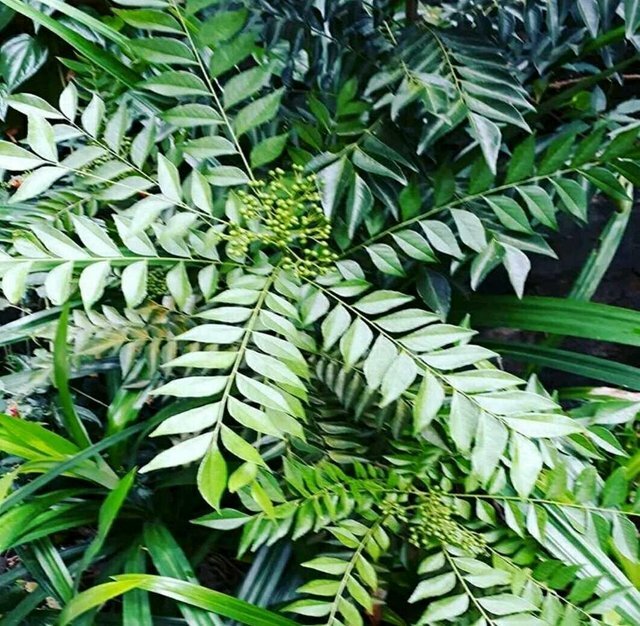 Curry leaves (Murraya Koenigi Syn. 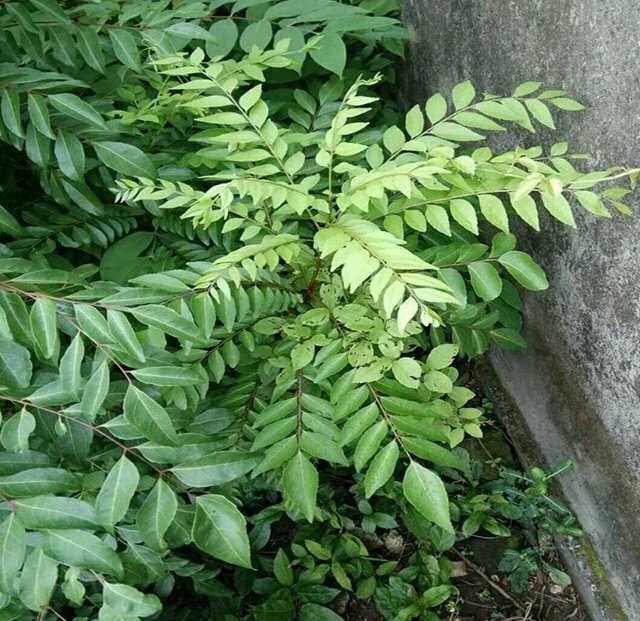 Chalcas Koenigi) is a plant that its leaves is used to curry flavor. 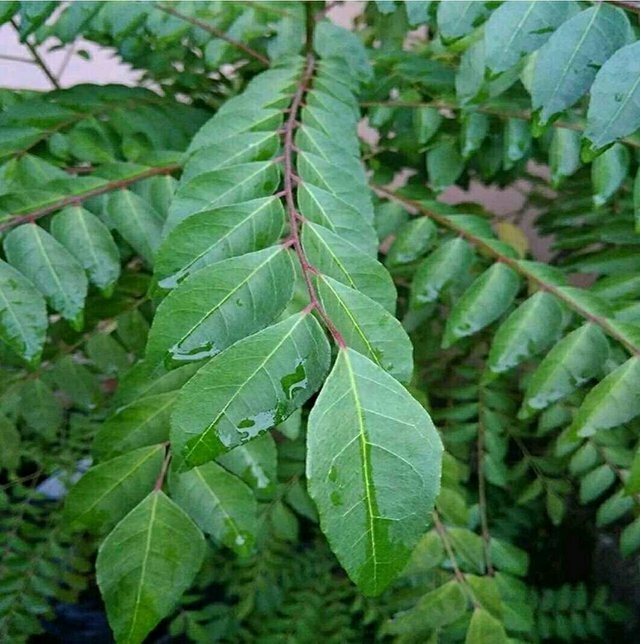 This leaves was used as spices for Aceh people. The forms of this leaf is somewhat equal to Salam Leaves, but the curry leacrs is more small and its smells more sharp than Salam leaves. The flowers of curry plants are smells nice with purple grain fruits shaped. 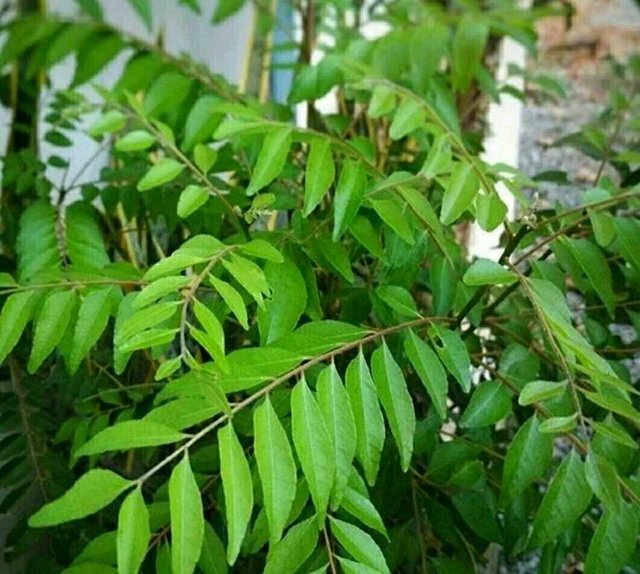 In Aceh, curry leaves was knowned as On Teumurui. This leaves usually use in cooking the typical foods of Aceh like curry Aceh, curry fish Aceh, kuah pliek and many more. 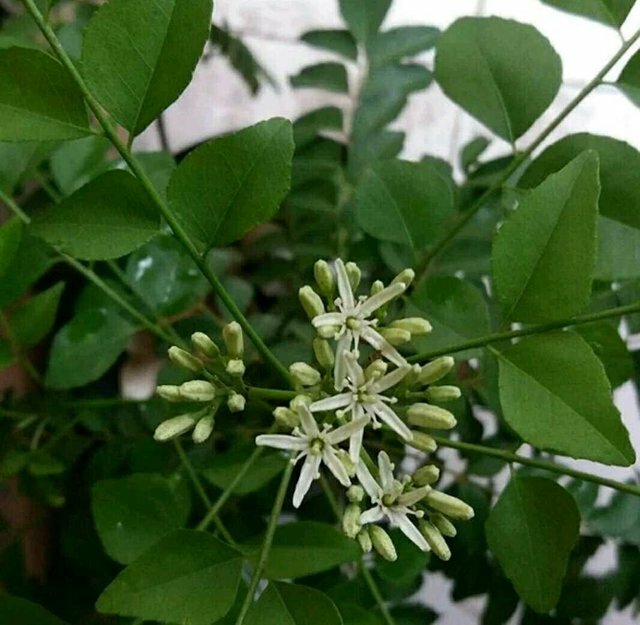 This leaves is many used as additional herbs because their smells is so strong. 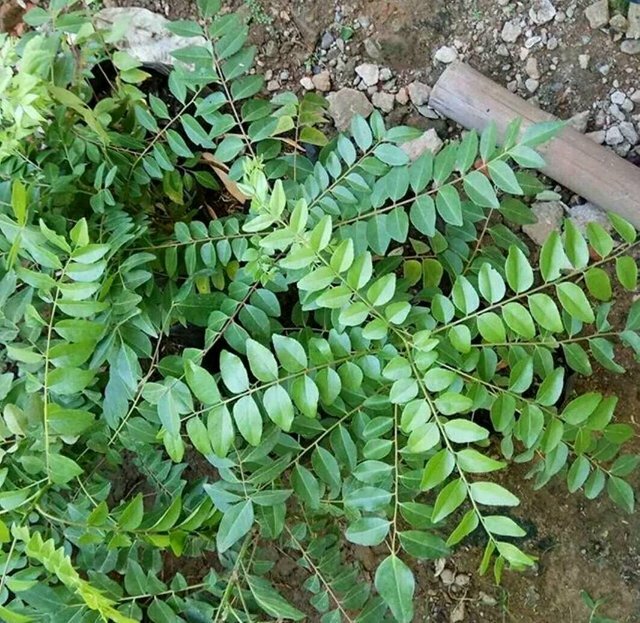 No wonder that many od culinary lovers interested to used curry leaves in their foods. 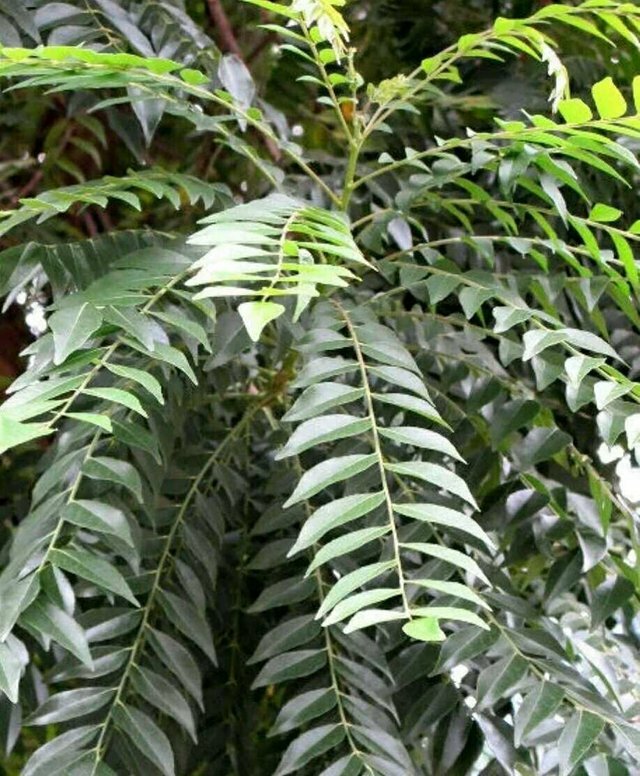 Curry leaves is easy to withered, so that its good to used when their in fresh condition.